Delhi University first cut off list for admission to undergraduate courses, academic year 2016-17, has been released on the official website. 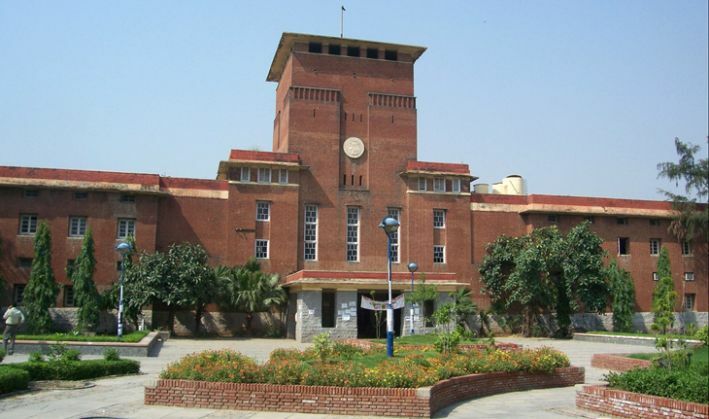 Ramjas College, Hans Raj College, Sri Guru Teg Bahadur Khalsa college and Miranda House seem to have set high cut-offs. Overall, the cut-offs in these colleges are in the range of 85-99%. Thankfully, no college has demanded the unrealistic 100%. St Stephen's College had already announced its list earlier and set a 99% cut-off for English Honours.